Ariba is a cloud-based e-Procurement system. 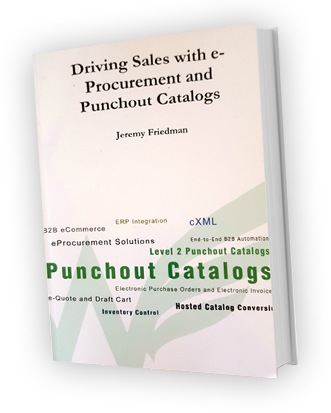 Ariba supports Punchout (level 1 and 2), Electronic PO and Invoicing. Greenwing Technology Punchout Catalogs natively support all Ariba cXML interfaces. Ariba is one of the original eProcurement companies and helped launch the cXML Standards Group and the language of cXML. Ariba primarily focuses on large corporate clients; most of the fortune 500 companies use Ariba’s platform.